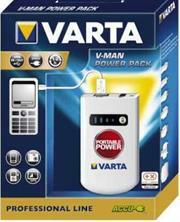 •Alternatively connect the V-Man Power Pack directly into the USB outlet of a PC or Laptop computer to charge it. 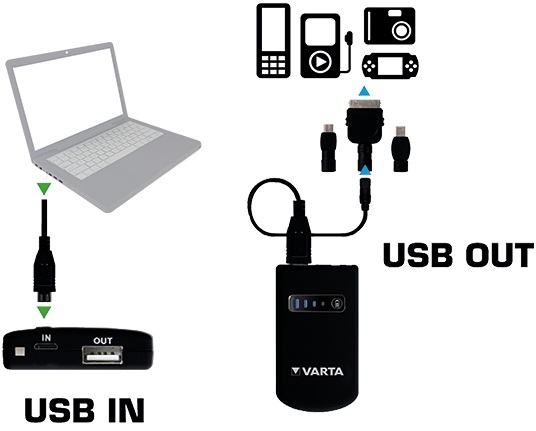 •Connect the USB-extension-cord with the USB-Out port of the V-MAN Power Pack and use the right adapter for charging your mobile device. 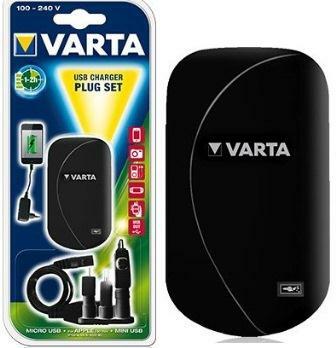 •As soon as the device is connected the charging process begins. •Some devices like MP3-Players need a special adapter to simulate a data communication on the USB port. 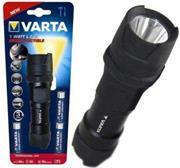 High-end flashlight solutions for professional needs - outdoor or at work. 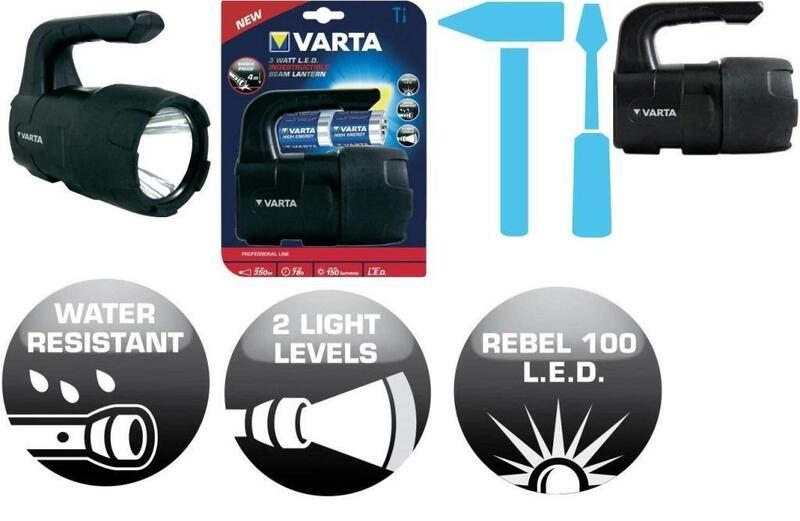 The Varta Indestructible 3 Watt LED Lantern Flashlight- Includes 4xType-C High Energy Batteries- Shock Proof (4m), Water resistant (IPX4)-High performance lens (two modes 150 and 50 lumens)- Robust portable lamp with Rebel 100 cool-white LED. Rubberised head - shock-absorbent and very durable. Drop-test tested from 4 metres height and shock-resistant interior construction, designed for maximum durability and simplicity. Ergonomic design with a recess for thumbs. Handle switch for easier use. 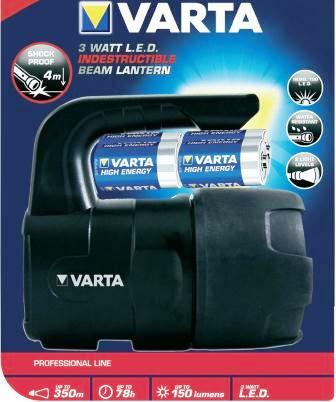 The Varta Indestructible 1 Watt LED Flashlight-Includes 3xAAA High Energy Batteries- These Flashlights boast the perfect balance between elegant workmanship, easy handling and robust housing. 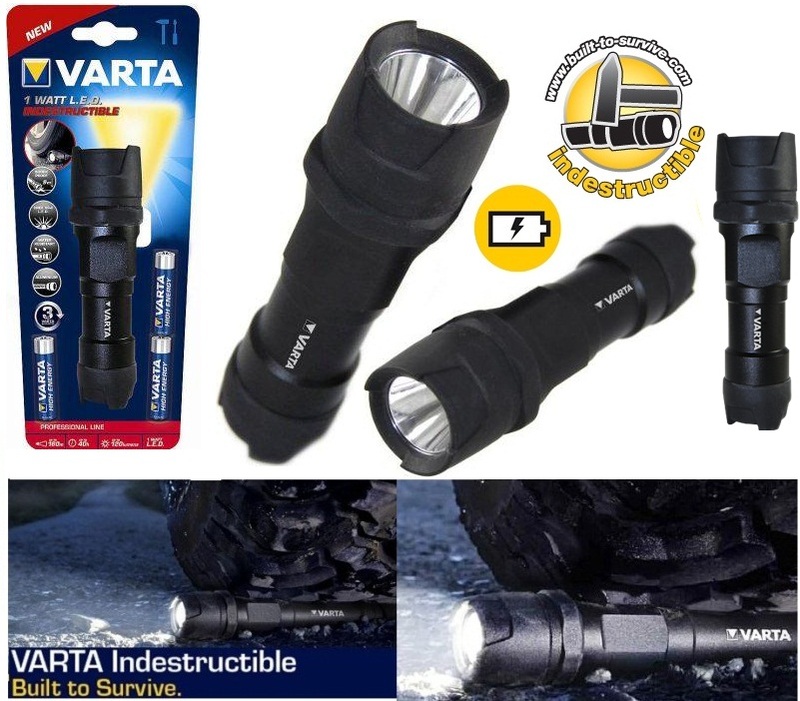 The rugged three-component flashlight made of aluminium, ABS plastic and rubber is impact resistant for increased outdoor reliability Not only that, equipped with the latest LED technology will impress you with their amazing light output and attractive design but also with their low energy consumption. Shock Proof (9m),Water resistant (IPX4)-LED modes: 120 lumens and 19 lumens (economic) are some of the features you can expect from this Indestructible piece of German engineering to support your “on-the-go” lifestyle. Varta Accu 4x AA Size Ni-MH Rechargeable batteries, 1.2V, 2100mAh - 2 Pack, Retail Box , No Warranty. 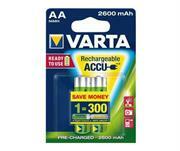 • Ni-MH accu in premium quality for analog and digital cordless telephones. 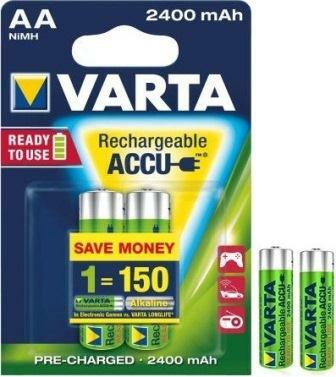 Rechargeable without Memory effect. 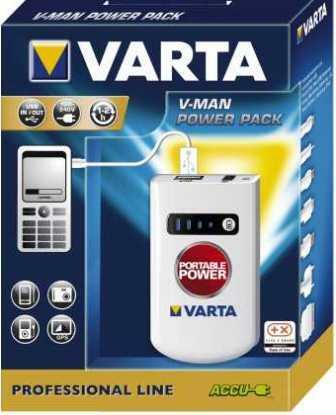 The Award winning Varta Portable Power pack unit is the perfect mobile solution: Charge your mobile phone, GPS/Navigation device, MP3 player or many other devices anywhere and anytime. 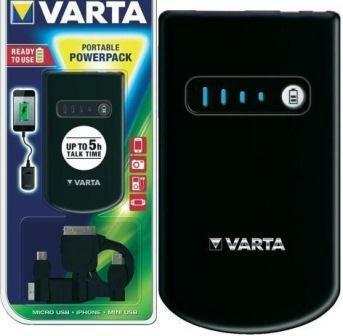 With a fully charged Portable Power pack (1800 mAh) you can recharge your mobile phone twice or your MP3 player up to 10 times. 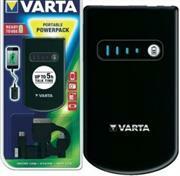 The Portable Power pack is equipped with 3 blue LEDs to indicate the charge status. 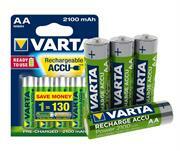 Due to Li-Ion technology the charge time for each device is only 1-2 hours. 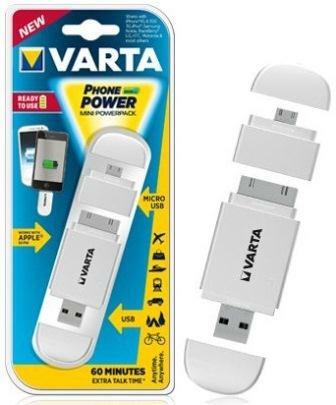 With both USB In and USB Out functionality as well as the three most important adapters this product provides power for a huge share of devices on the market: Mini USB, Micro USB and Apple (30 Pin connector). 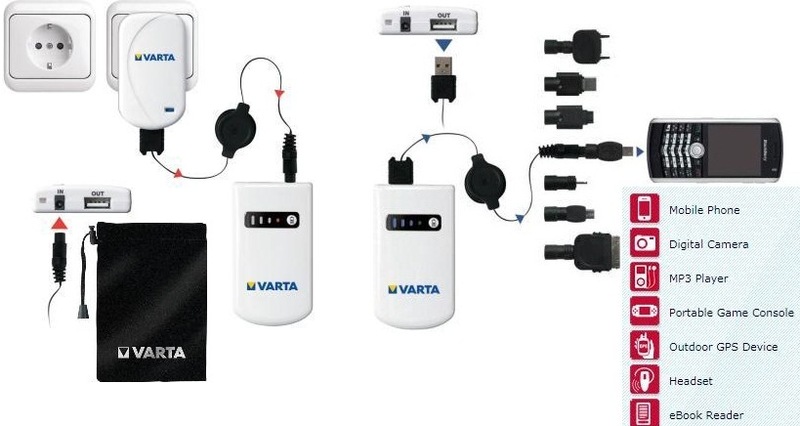 The new portable range such as the Varta V-Man USB Charger Plug Set is compatible with all Micro USB, Mini USB and Apple® 30-pin devices as it is come standard with the three most important adapters for mobile devices. 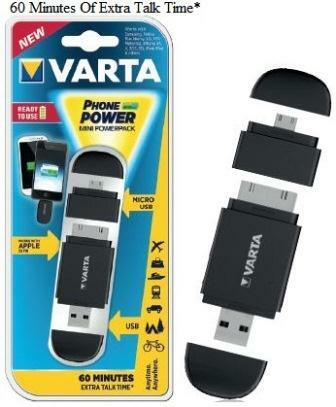 .Ideal for people on-the-go like outdoor sport fans, business people and the new young mobile generation constantly requiring energy for their mobile devices like smartphones, GPS and MP3 players - anytime and everywhere. • LED indicator for charging process – recharge 100’s of times! 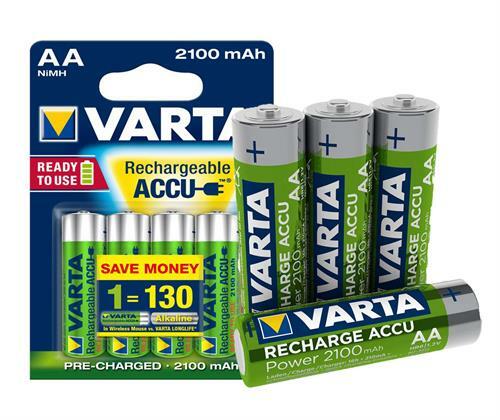 The Varta Professional Lithium AAA series is a new innovation offering professional energy solutions for a world of digital applications. 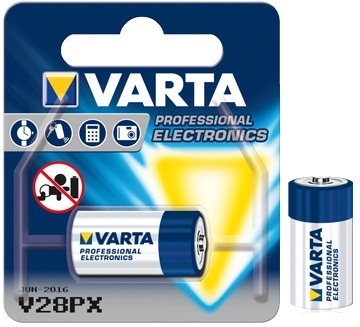 The premium range is the perfect solution for high drain devices such as digital cameras, portable audio players and game controllers as power last up to 5 times longer in digital cameras than standard alkaline batteries, Weighing up to 38% less than a standard alkaline battery, using the Varta Professional Lithium batteries makes handling your device more comfortable and these batteries are always ready to power your devices. 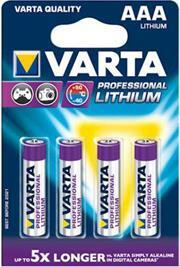 Lithium technology, cells can be stored up to 10 years, even in your devices, without with risk of leaking. 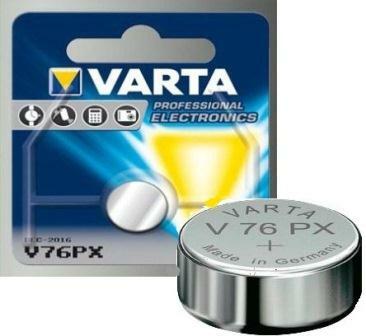 The Varta Primary Silver Battery V28 PX / 4SR44 silver-oxide cell are commonly used in cameras (such as the Minox 35ML, Bronica GS-1 and Canon AE-1), light meters and blood sugar testers. 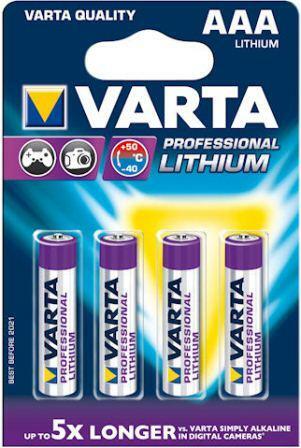 These high voltage batteries are also used primarily in remote controls for car central locking systems, garage door openers, etc. 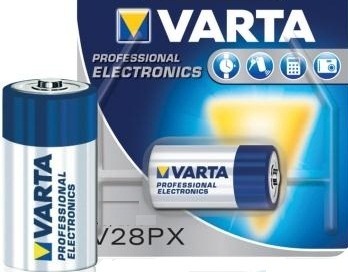 For your car alarm, calculators, photo cameras and remote control , garage door openers, etc. Get down to the cellular level: tiny button cells provide high energy for a multitude of electronic applications such as car keys, calculators, cameras and other electronic appliances , also for some watches, keyless entry devices, handhelds, home medical devices. 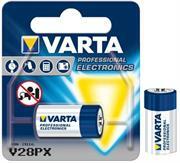 The battery cell is commonly used as CMOS batteries in laptops and in a variety of other specialist applications. Get down to the cellular level: tiny button cells provide high energy for car keys, calculators, cameras and other electronic appliances. 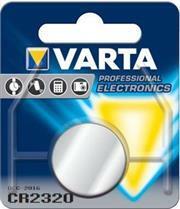 • Also for metering in manual focus SLRs (usually two required). This Varta V76PX silver oxide button cell battery is also known as SR44 V13GS G13S 357 S76 SG13. 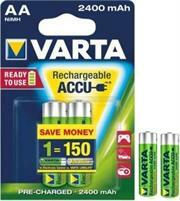 • Flexible energy for high-tech devices, e.g. 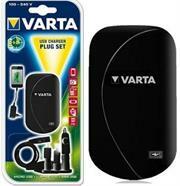 MP3 players, digital cameras, photoflash etc. 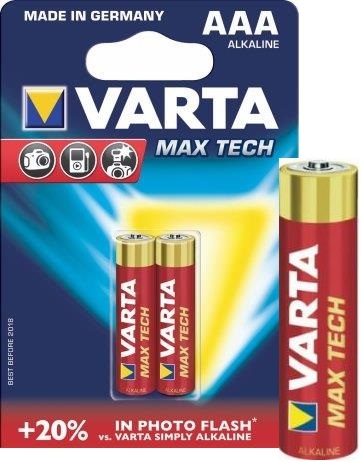 The High Energy series the most powerful of all Varta batteries This Varta High Energy alkaline 1.5 volt batteries Type C LR14 is manufactured in Germany and developed especially for power-hungry devices, e. g. toys, audio equipment, LED flashlights and computer devices. 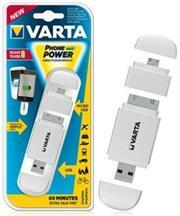 They are also perfect for MP3 players, cameras, toys or any household device. 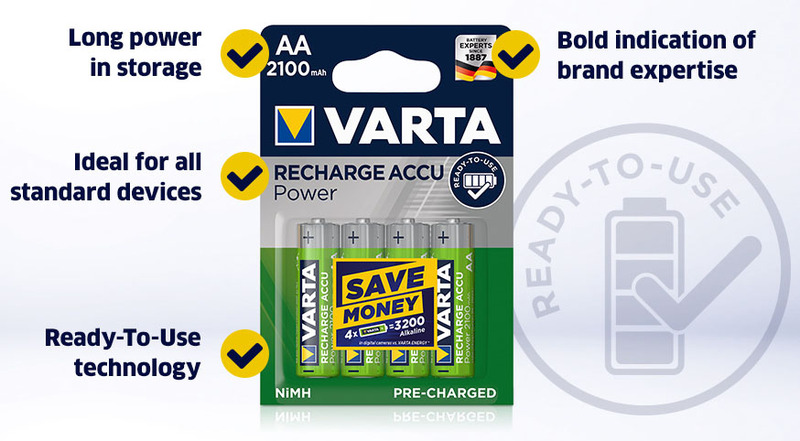 The Varta range of High Energy batteries provides the right power for your high tech devices and offers great value.